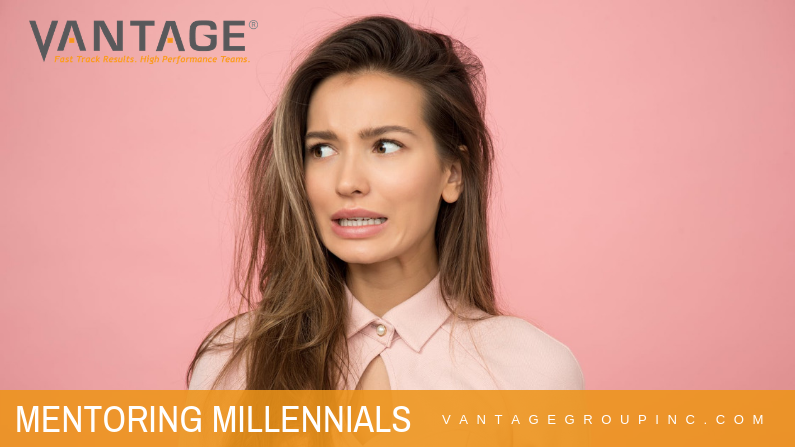 Darrell Crawford | The Vantage Group, Inc. It should come as no surprise that HR managers and HR recruiters appreciate detail. 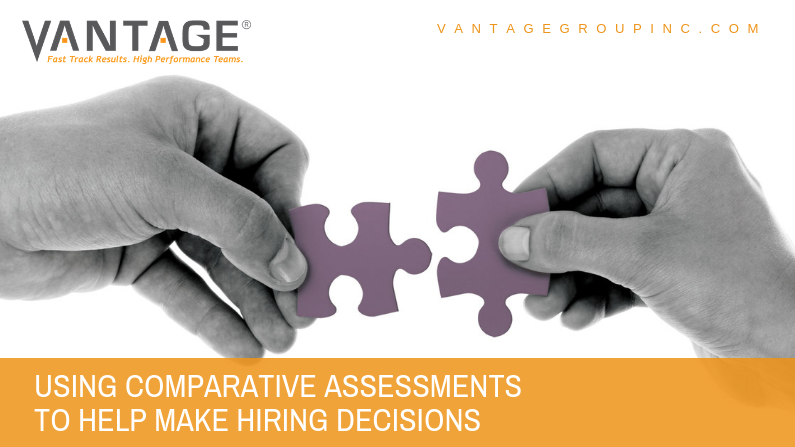 The details help them narrow down potential candidates to the pool of top choices selected to move to the next round in the hiring process. But details can be confusing and if the data isn’t presented in a way the hiring manager understands, then hiring risk increases. 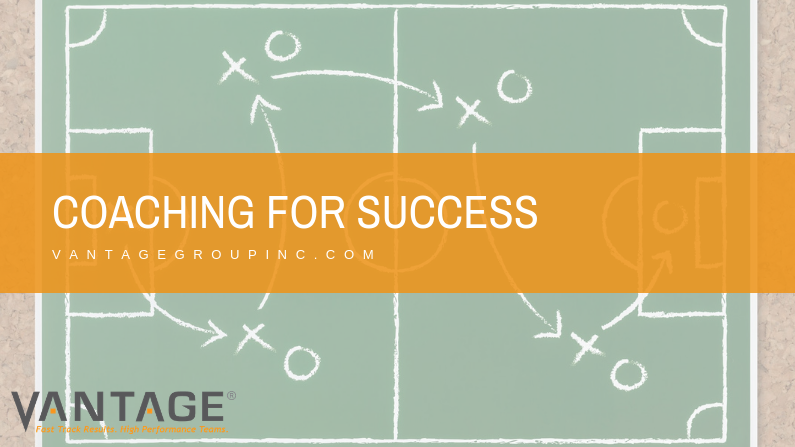 When it comes to locating a solid executive coach, it’s all about finding the right fit to help you maximize your potential. 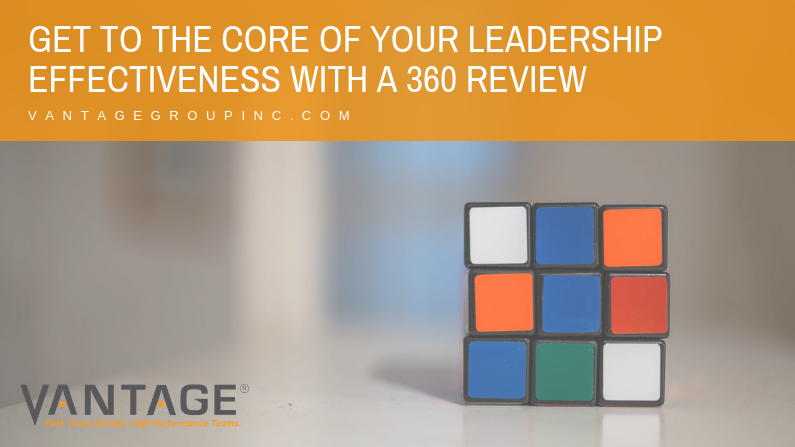 While many coaching services provide a boilerplate approach to coaching, Vantage helps you understand and build on what you’re good at, making your weaknesses either disappear or become irrelevant.